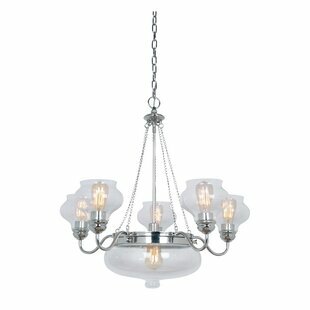 Bring home a touch of classic beauty with this 6 Light Chandelier. 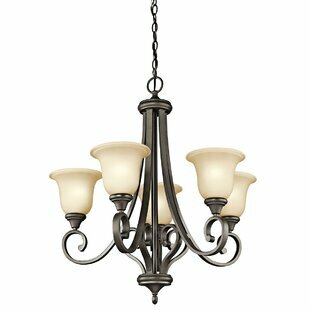 Its design features an old bronze-finished base with a thick central post and six slender, swirled arms that support a traditional fabric shade. 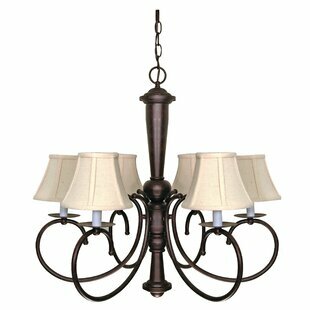 Each shade contains a bulb holder that is capable of accommodating a 60W Type B medium base bulb. 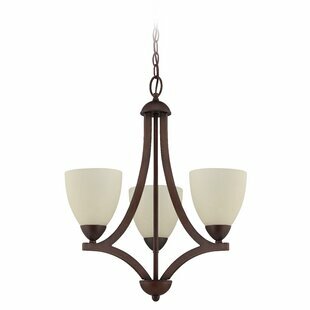 You can install this chandelier on straight ceilings as well as sloped ceilings. 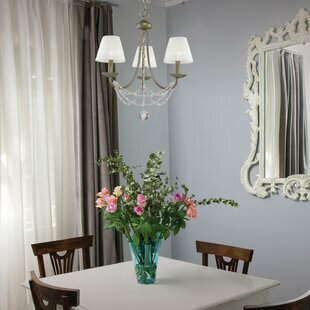 Constructed from metal, this 6 Light Chandelier is durable and lasts for many years. 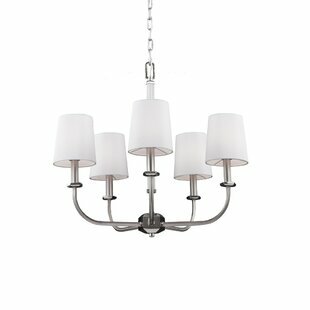 This chandelier can be... 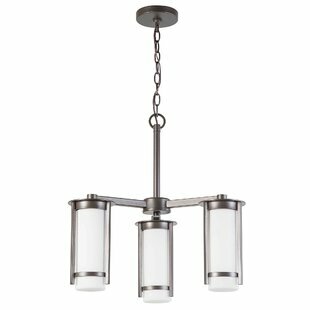 Number of Lights: 6 Fixture Design: Shaded Chandelier Adjustable Hanging Length: Yes Fixture: 25.125 H x 26.5 W x 26.5 D Overall Weight: 16.08lb.